CLT Firewood started as just an idea after our founder Cameron Holsinger read an article about a new trend coming into the firewood market. Kiln dried firewood had been fairly popular in niche markets in other parts of the country but seemed to be catching on quickly. After taking a trip to visit a kiln dried firewood operation Cameron quickly realized just how much better kiln dried firewood is compared to regular seasoned wood most people are used to in our local Charlotte market. He knew he needed to bring this fantastic product to the Charlotte market ASAP! Voila! 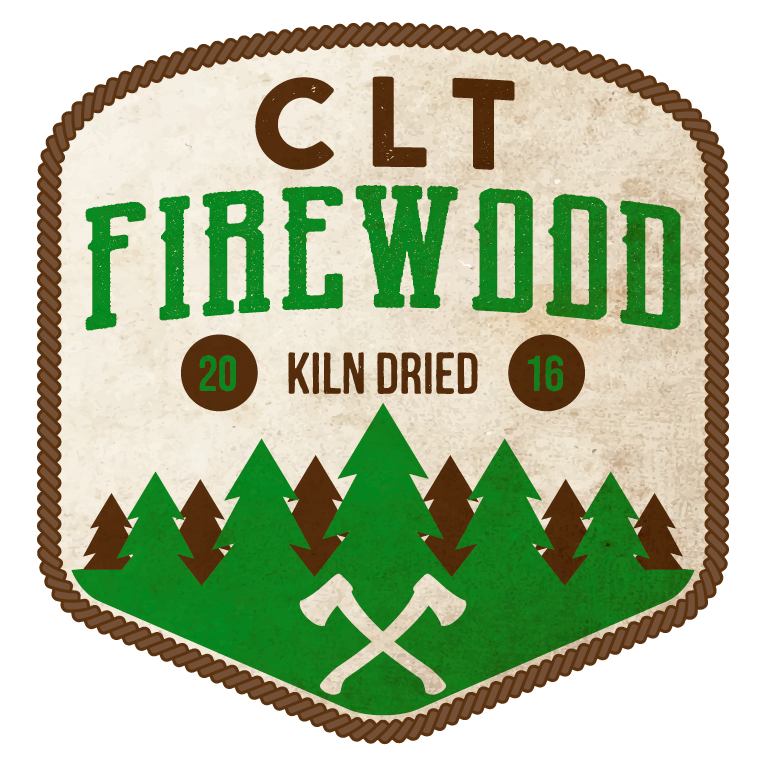 CLT Firewood was born! I am a born and raised Charlottean. 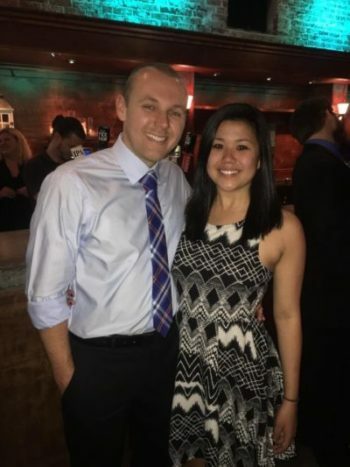 I am happily married to my beautiful wife Jessica who constantly encourages and pushes me to be the best at whatever I do.